“The future of presenting must be bound by a mutuality of purpose, which recognizes that our success or failure must be shared. No artist, presenter, or manager works alone. No audience and community experience art without the collaborative efforts of artists and arts organisations. Our Vision is that all Australian communities are connected to stories that shape and reflect their lives, their culture and the places in which they live. 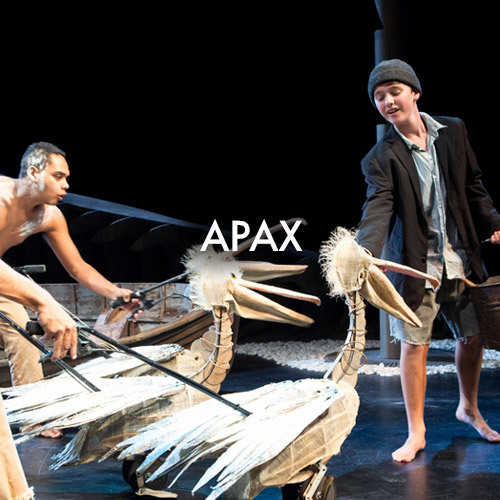 Our Purpose is to support and represent performing arts presenters and creators in Australia by providing leadership, building capacity and facilitating relationships that strengthens the connection between the art and the audience. Connection – We connect performance makers and presenters to create shared understanding and mutually beneficial outcomes that support the presentation and mobility of arts activity. Leadership – We identify key industry issues and set the agenda to profess those issues, both independently and through collaborative action with strategic allies. 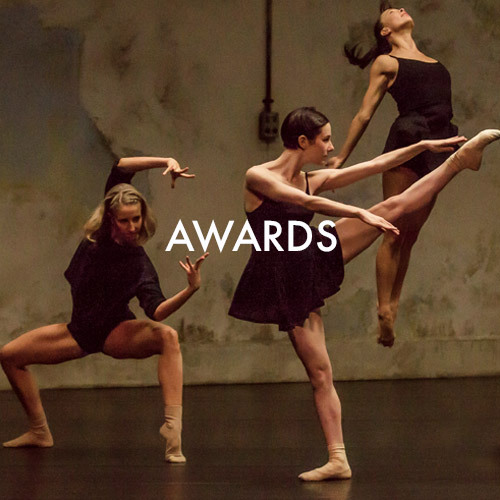 We promote the value, and advocate for, the needs of people and organisations in the performing arts industry. Capacity – Yours and ours. We provide information to help individuals and organisations in our membership develop best practice in presenting and audience development. We undertake activity that builds our knowledge and operational resources. PAC Australia is committed to encouraging the highest standard of ethical practice and professional conduct of its members. The Association is committed to complying with applicable laws and standards, and industry codes of conduct. We acknowledge the Traditional Owners of Country throughout Australia and recognise the continuing connection to lands, waters and communities. We pay our respects to Aboriginal and Torres Strait Islander cultures, and to Elders past, present and emerging. 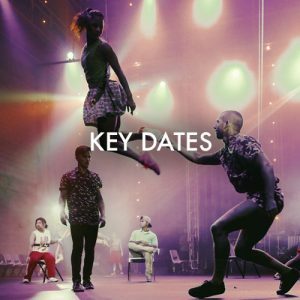 © Performing Arts Connections Australia 2018.